Before we were absolutely 100% sure that we would do this Round the World trip, I knew that if we were to take the plunge, that we would want a website to chronicle our entire journey. The thought was that this website would serve as a catalogue, travel diary and tool for explaining to those that we do life with back in America, what the experiences of a Round the World (RTW) trip are like. But as I began to research other websites and blogs of families who have taken similar RTW journeys, I thought it would be best if we could expand the scope of the website to not just be a travelogue but also to be used as a resource for any other families in the future who might be planning a Round the World trip. There are a plethora of great resources out there for planning a trip like this but our hope is that this website will add to that list of great RTW sites to see. As a result, throughout our RTW trip we will be adding various articles pertaining to How to Plan a Round the World Trip. There are many different ways to go about this but we wanted to document on this website, the way in which we approached planning. Also, there may be some helpful tools for those thinking about doing this kind of thing through the RTW Resources section of the site. This is the space we have dedicated to writing reviews about all the important travel resources we utilized to make our RTW dream a reality. Of course, the reason we set this site up in the first place was to document our trip for those we know care for us back home. In order to be able to do this the right way, we thought it was important each family member had their own blog. In the Family Blog section we will be adding our thoughts to each of these individual blogs. We also know many people are praying for us and would like to discover more about the places we are traveling to. 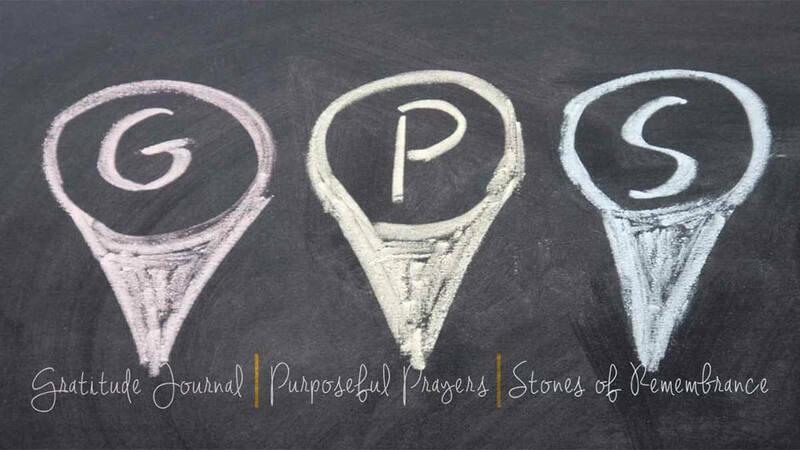 We did dedicate spaces on the website for these two areas as well, through the Purposeful Prayers section and the Global Portraits sections. I also wanted to journal a few of my own passions that inevitably collide with travel abroad. In the Learning Journey section of the website, four of these interests that I have, will be filtered through the international lens I am seeing this trip through. It will be a natural outlet and and easy way for me to further delve into these fascinating areas of life that I love so deeply. 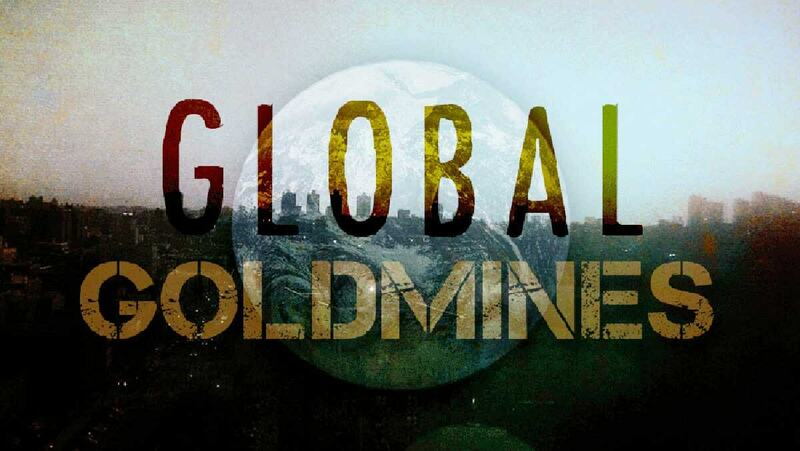 Finally, the primary reason we named this website Global Goldmines is that we know the treasures our children will take away from this trip will surpass any amount of gold on silver we could ever leave them for their inheritance. I believe for our particular family this is the greatest legacy we could leave our children with – fresh eyes to see the fingerprints of God all around them in this amazing world He has made. Our prayer is that as they discover new global treasures that this will sustain, guide and enrich their lives for decades to come. We also hope to find a few of these treasures along the way for our own (Kelly and I) lives. The greatest gift my parents gave to me besides a safe, spiritually-rich environment to grow up in, was to take me and my sister with them on all their global travels. It has profoundly shaped who I have become and how I live my life today. My prayer is that these global goldmine experiences we are investing into our own children, will have the same affect on their lives, wherever their journey may take them.